There’s no better time to enjoy a self-guided walking holiday than during springtime, especially if you’re heading for a European island. The days are long and the temperatures are perfect for outdoor adventures and exploration. Walking is one of the best ways to discover the lesser-known areas of Europe’s islands, allowing you to appreciate the beauty of the surrounding landscape at a slower pace. Forests, steep volcanic slopes, mountain ridges, exuberant river valleys, beaches and secluded coves are all waiting for you in what is guaranteed to be a memorable adventure. As John Muir said; “In every walk with nature one receives far more than he seeks”. 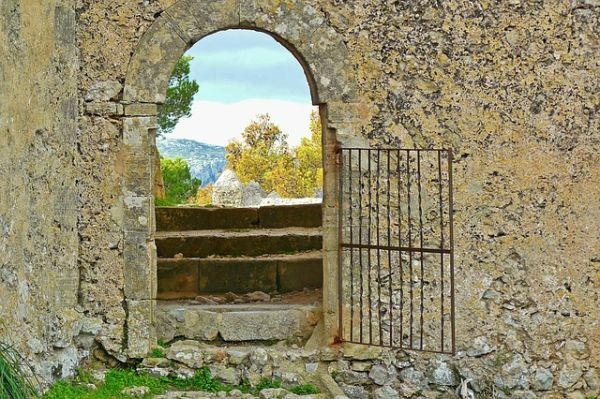 A Mallorca walking holiday with Inntravel takes you to some of the most beautiful and historically interesting walking trails in Europe. The north-west of the island offers dramatic views in the Tramuntana Sierra mountain range where old paved mule tracks wind through wooded valleys and terraces of olive and citrus groves. The village of Soller, nestling in a fertile, bowl-shaped valley surrounded by 1,000-metre-high peaks is often used as a base for exploring this corner of the island. Be sure to visit Palma while you’re there too and make the most of its historic sights, from a beautiful 13th century cathedral to the 10th century Arab baths. The island of Corsica is another Mediterranean destination worthy of a walking holiday. Known as ‘L’Île de Beauté’ (the Island of Beauty) by the French, this mountainous island is home to stunning natural landscape rich in vegetation with coloured wildflowers, olive groves, pine forests, rolling vineyards and fruit farms. If you walk the island from east to west, the places you walk through will be as contrasting as the island itself. Sardinia is the second-largest island in the Mediterranean and never fails to impress with its wild side of nature. Visit the pristine beaches of the south-east coast and delight in the beautiful landscapes which lie behind it, or, head to Monte Linas for a quiet mountain range that slopes gently towards the sea. As the largest island in the Mediterranean and home to the Madonie Mountains, Sicily is the perfect destination for nature lovers. Here the mountains boast wonderful open landscapes dotted with medieval villages, as well as gorgeous flora and fauna. In fact, Sicily is home to one of the most noted mountain ecosystems in the Mediterranean with over 2,600 different species of plants, many of which are endemic to the area. 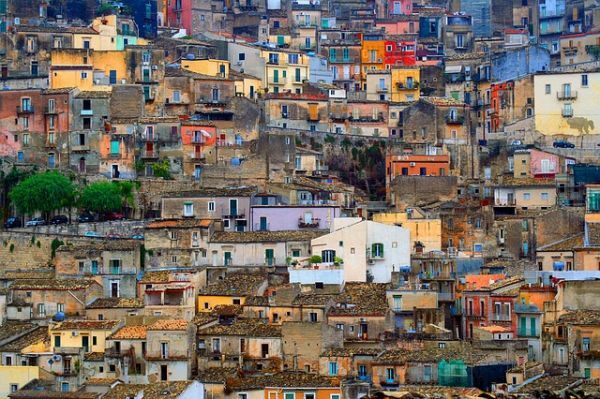 Daily life passes slowly with tucked away villages and thick woodland offering a snapshot of rural Sicilian life. As it happens, the people of the Madonie mountains and their way of life have little in common with that of coastal city-dwelling Sicilians. Situated in the middle of the Atlantic Ocean, Madeira is also known as Portugal’s “pearl of the Atlantic”. This archipelago is remarkable for two reasons: The Levadas and the abundance of both familiar and exotic flowering plants. The Levadas are an open canal system developed centuries ago to distribute water from the rainfall heavy regions on the north of the island to the dry and sunny regions of the south. The Levada “Walks” are iconic walking trails and an amazing way to see the island. The Azores, about 800 miles west of mainland Portugal, remain one of Europe’s least-discovered outposts full of natural beauty with bright blue and green lakes, volcanoes, breathtaking waterfalls and panoramic sea views. The Azores archipelago is located between Europe and North America and all the islands are volcanic. The largest is São Miguel, known locally as the ‘green island’, and is the island with the most to offer – it’s regarded as the sunniest too. Head to the south of the island to find Santa Maria with its white sandy beaches and beautiful forest trails. Crete is Greece’s largest island with the popular north-western region offering magnificent coastal walking. As you discover the island on foot, you will come across unhurried pathways, great swimming spots, remnants of ancient civilisations, fertile valleys and a rich foodie culture. The journey around western Crete takes you through Aiolos, the homeland of the god of the winds, and Elafonisi, the land of the Cyclops according to Homeric legend. A walking holiday in Cyprus promises plenty of warm sunshine, dramatic scenery and friendly hospitality wherever you go. The three best regions for walking in Cyprus are the Troodos Mountains, the largest mountain range in Cyprus; the Krasochoria wine region on the Troodos’ Southern slopes; and the Akamas Peninsula with its more Mediterranean landscapes. Despite being a small island, Cyprus has a rich culture that spans more than 10,000 years making it one of the oldest civilisations in the Mediterranean. Be inspired by the forces of nature with a walking holiday in the Faroe Islands. Exploring on foot is the best way to discover this remote archipelago in the Norwegian Sea and you’ll relish in the scenery, unique alpine flora, prolific bird life and the lack of commercialisation. 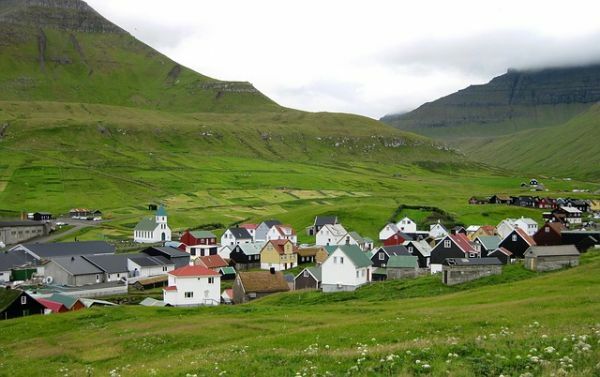 The Faroe Islands comprise of 18 small islands characterised by steep cliffs, tall mountains and narrow fjords. Centuries of relative isolation have resulted in the preservation of ancient traditions that to this day shape life on these Islands. From time to time we Blondes are asked to post sponsored content on our blog. We will only do this if it is content in which we think our readership will be interested and, if we are interested in walking holidays in Europe, we are sure you will be too!